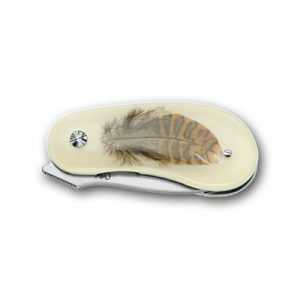 Blade Length: 8,5cm (3 3/8 Inch). Overall Length: 20cm (7 1/4 Inch). 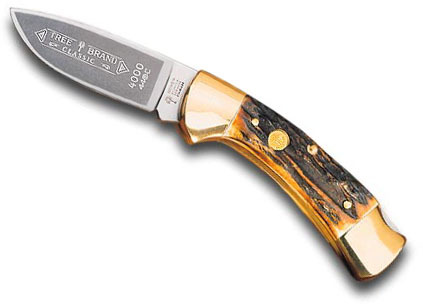 This Boker Stag II Knife is a quality product that uses todays technology and innovation. 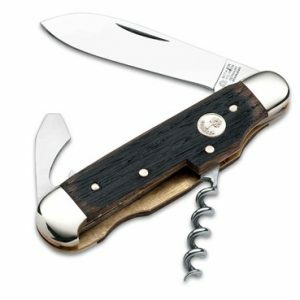 The Boker Stag II Knife has a high grade blade for the sturdiness to withstand complicated slicing, cutting, rust and corrosion. 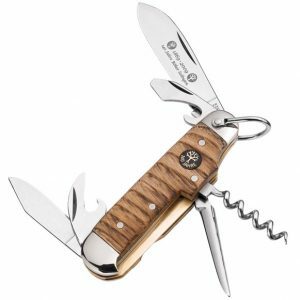 The locking system of the Boker Stag II Knife ensures you the blade will stay in place while in use. 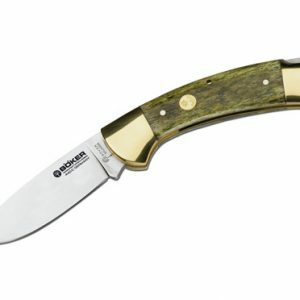 The Boker Stag II Knife handle is designed for a sure grip and contours for less hand fatigue. A tradition of know-how in the forging and processing of high-grade steel into strong and robust blades. Extreme longevity is the objective. The second criterion is the precise processing of the individual parts. Exact and solid – designed for the highest serviceability. 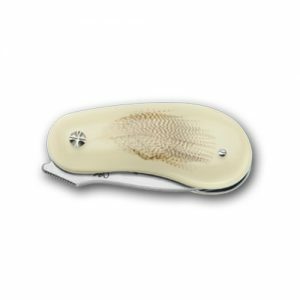 And of course – outstanding workmanship reflected in the shaping and beauty of the knives, supported by high-grade materials used in the knife body. Comes in a presentation box, sorry no pouch.